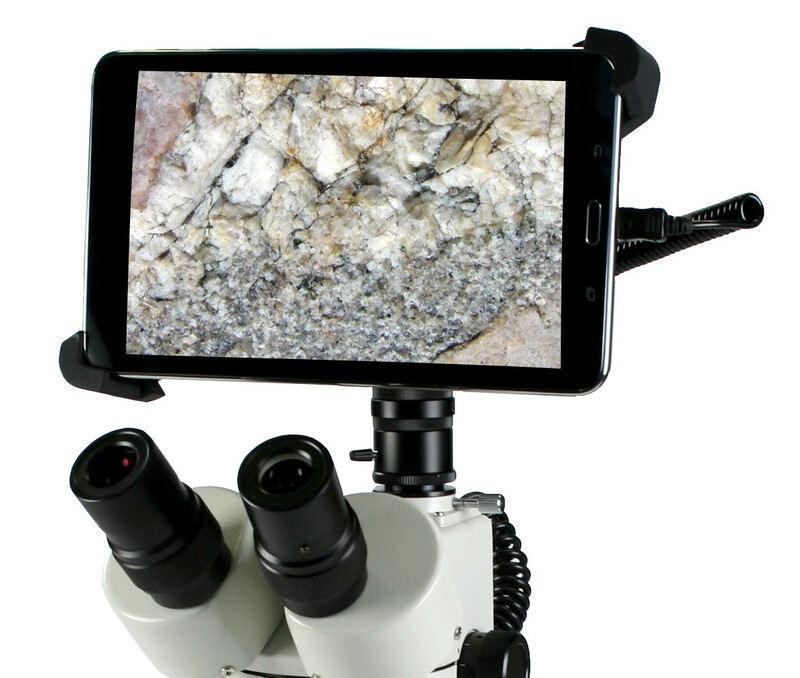 Now supplied with a Moticam X3, images can be transmitted to attached bracket tablet or iOS and Android devices (up to 5 each). Use it to share live images with colleagues using WiFi enabled devices or laptops, and HD-ready LCD motiors/projectors via HDMI. Connect it to your office network via the RJ45 port and share your images with all connected devices. Tablet includes preloaded Motic app. 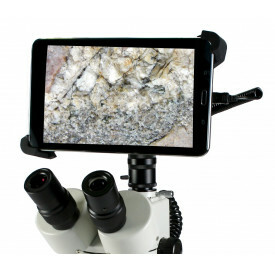 This camera system is designed specifically for Swift, National , and Motic C-Mounts adapters and microscopes. No support is provided for third party adapters or microscopes.